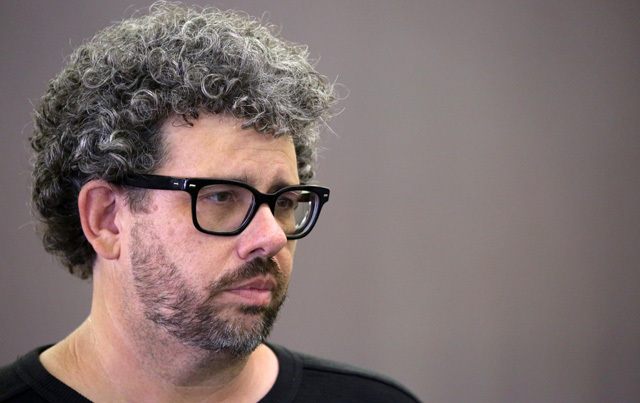 Neil LaBute ("In the Company of Men") discusses his latest feature film "Some Velvet Morning". Several years after they parted ways, a woman (Alice Eve) receives a surprise visit from her former lover (Stanley Tucci), who arrives with suitcase in tow and the news that he has left his wife. Jason Banker & Jorge Torres-Torres on their "Toad Road". Sara talks James into taking her to Toad Road, a place that is rumored to be a doorway to the Seven Gates of Hell.